As the driving force and beating heart of the organisation, purchasing is structured on the same basis as that found in European purchasing operations, i.e. by type of product (fresh, FMCG, liquids, household goods and clothing). Excluding local products, 90% of purchases are made in Europe, and the Group also acts as an importer for 80% of national trademarks. The majority of supplier relationships are managed directly with no intermediary, although buyers may also use two major central purchasing departments. 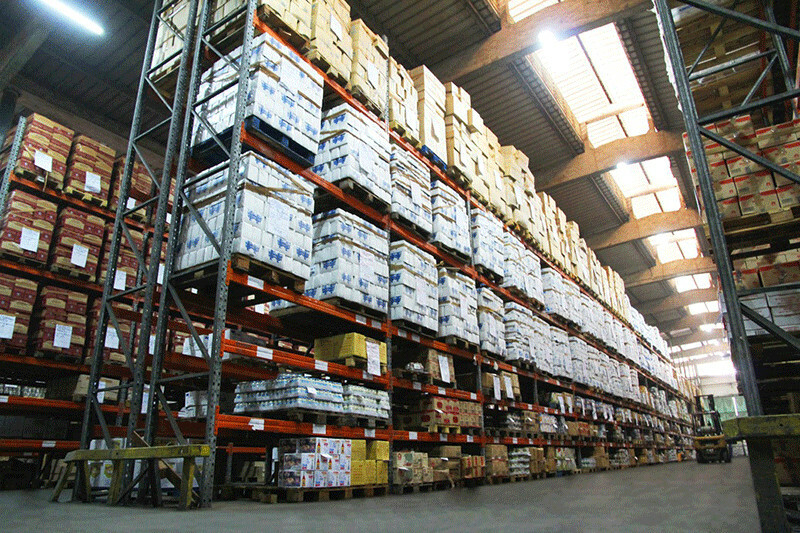 The group lists more than 110,000 different products. Together with the Transit department, the purchasing function employs around 40 people, whose skill and reliability are matched only by their expert control of the system. The organisational structure would hardly be complete without its five warehouses, together offering storage space of 46,600 m², containing stock valued at € 23.6 million and employing 350 people. 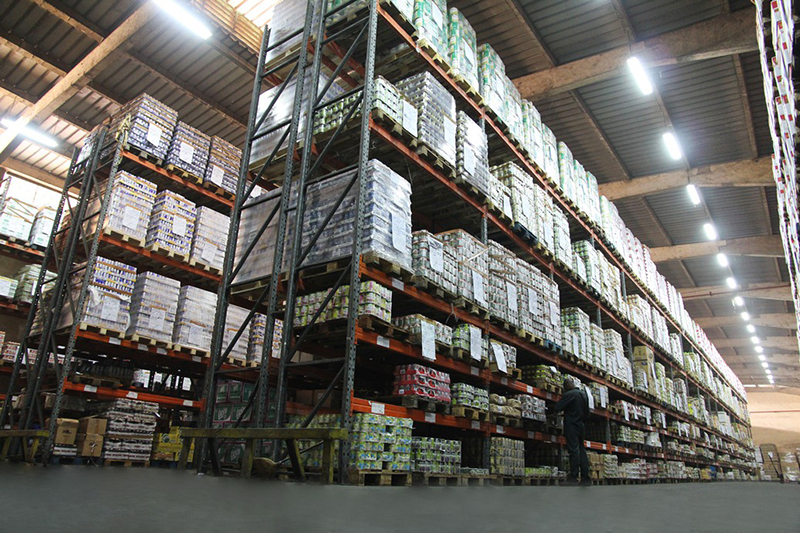 As the effective coordinator between central purchasing and individual stores, the warehousing department handles approximately 300 containers every month, unloading products, checking them, putting them in stock and distributing them to stores. The fleet of 50 or so vehicles is also operated by this department. 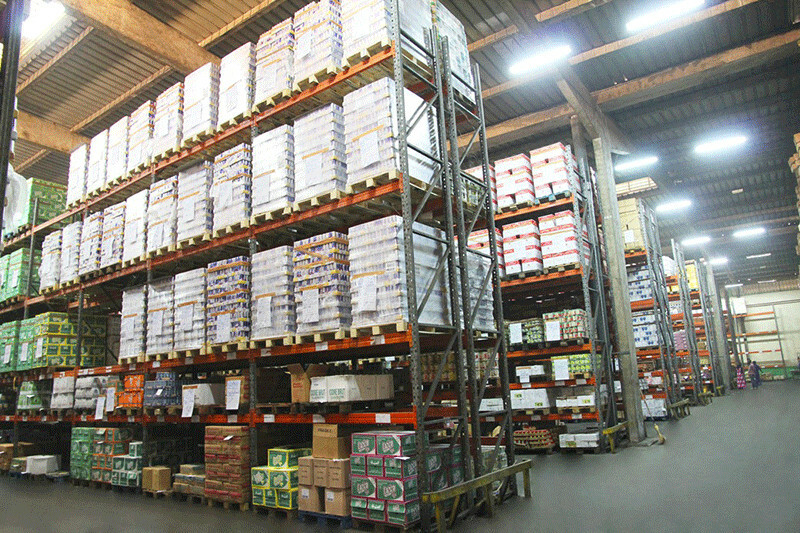 With responsibility for supermarket distribution strategy, it also supervises wholesale sales made direct to the public and monitors local suppliers on a daily basis.